Summer is here and your customers are out there shopping at the farmer’s markets, swap meets, and outdoor malls. Whether you are a local honey farmer or a growing boutique, what your customer carries around matters. Let us help you! 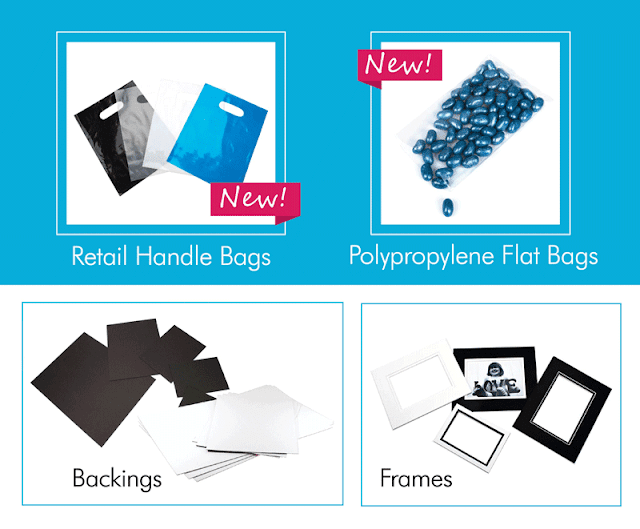 Take 10% off retail handle bags, poly flat bags, and backing boards this month only. 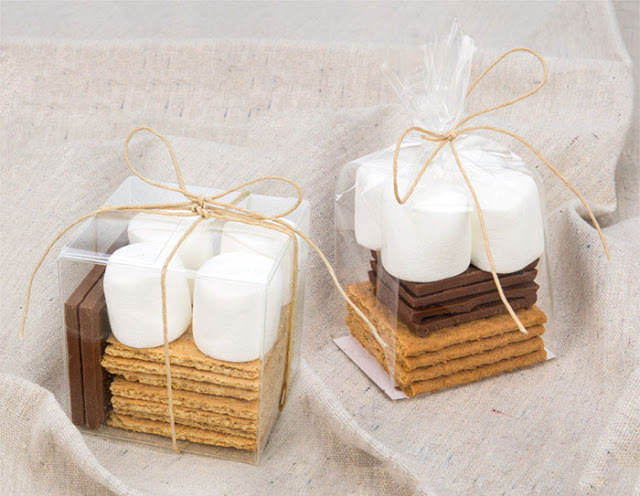 We also have some great ideas this month for packaging cookies, creating a s’mores kit and processing photographs. Psst… You need the promo code to get the deal. Our promotions are exclusively for our email subscribers. You can sign up below or on the clearbags.com newsletter page. If you sign up early enough in the month, we will send this month’s promo right over! Grahams, chocolate, and marshmallow? Say yes to this perfect summer wedding or party favor. 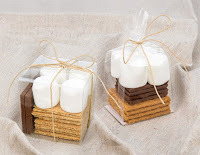 Let us show you how to make a s’mores kit complete with a step by step guide and breakdown of costs. This month we are highlighting Mike’s Camera, a mid-size retail camera store chain. We spoke with our contact there about how packaging helps them connect with their customers. Check out what Mike’s Camera had to say. As you look to grow your photography business, have you ever wondered if you are processing and printing your photos in the best way for the size of your business? 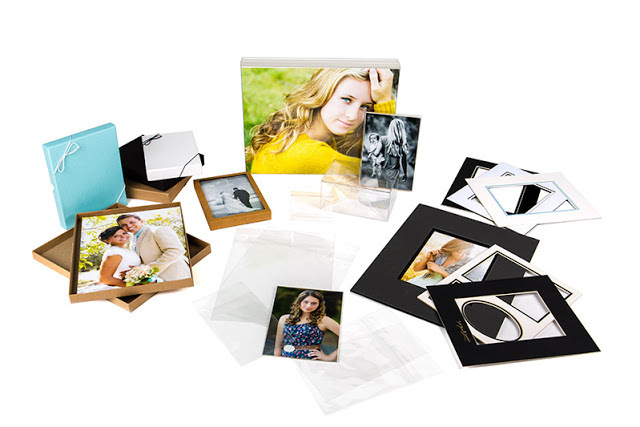 Let our photography industry rep walk you through the benefits and drawbacks of the different types of photo processing. 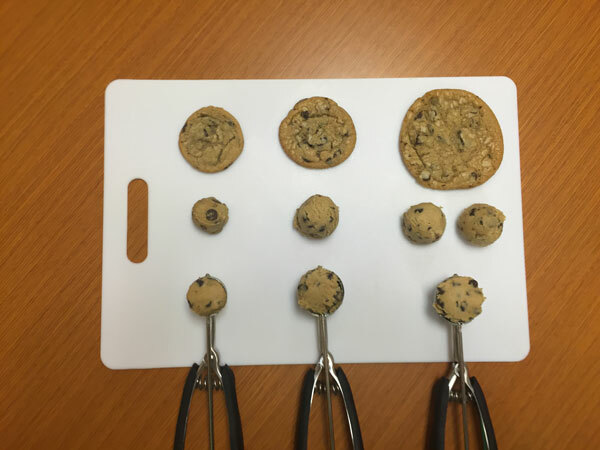 Cookies are getting popular and how to package the perfect cookie is a hot topic. Most bakers have their favorite cookie recipe, secret ingredients and the ideal scoop size. 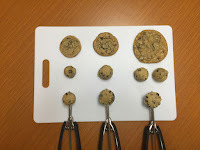 Take a look at how we break down cookie sizes and what flat bags work best to package them.